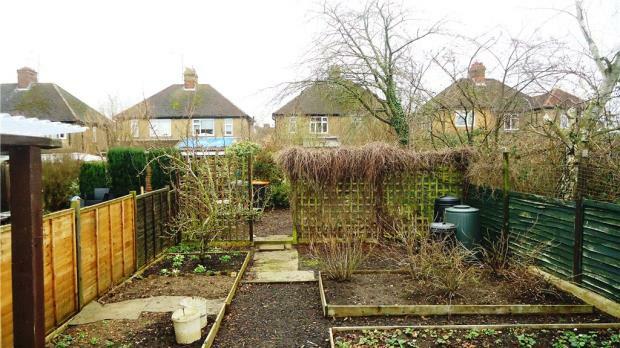 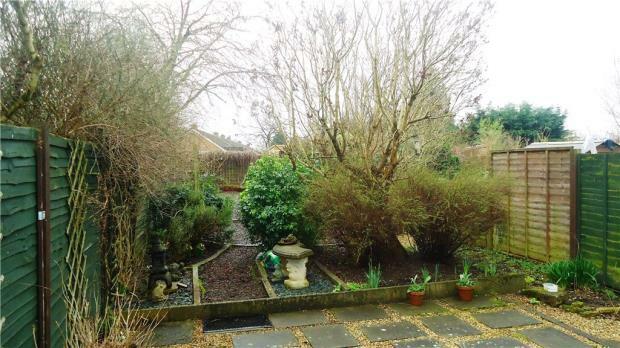 A very well presented semi-detached house which benefits from off road parking and a long landscaped rear garden. 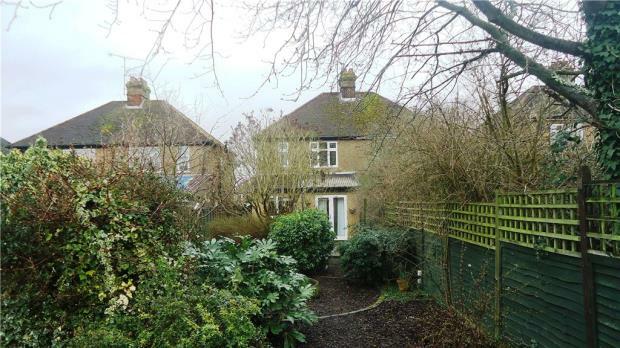 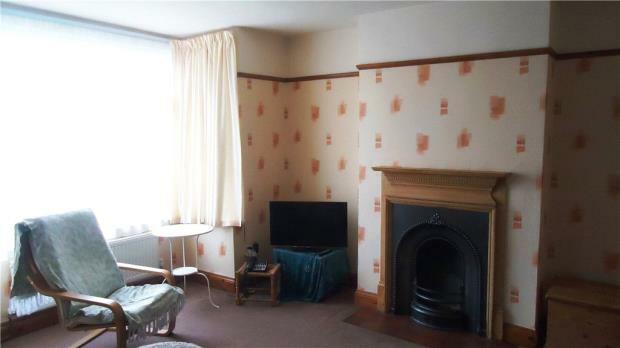 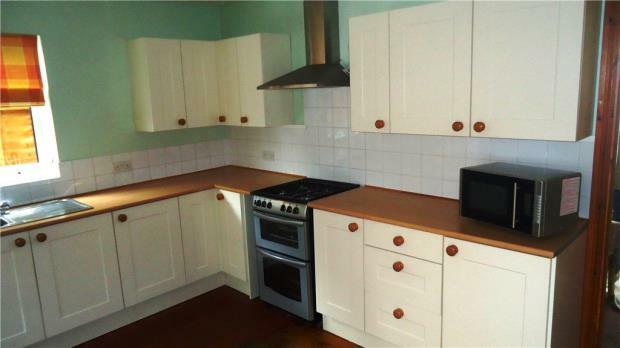 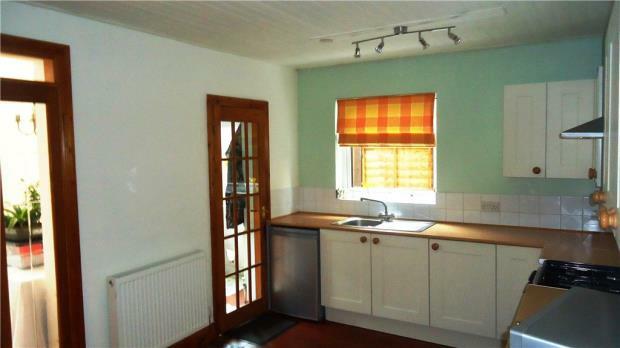 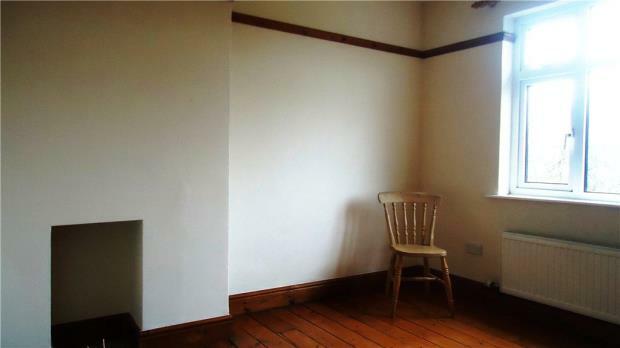 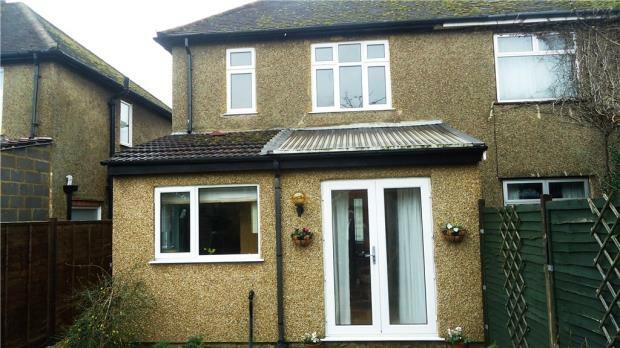 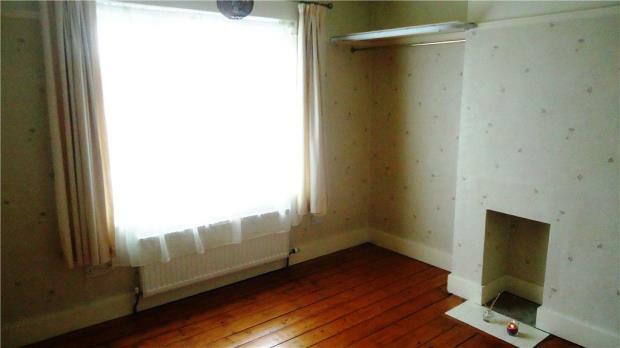 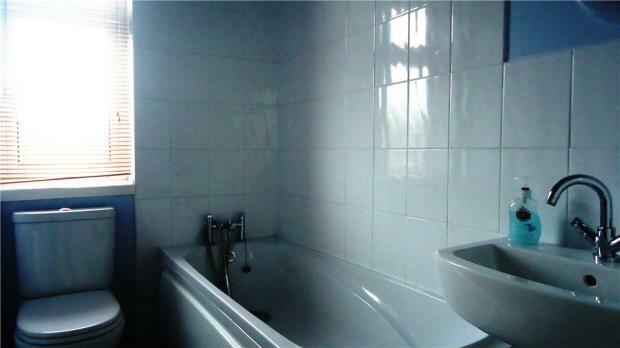 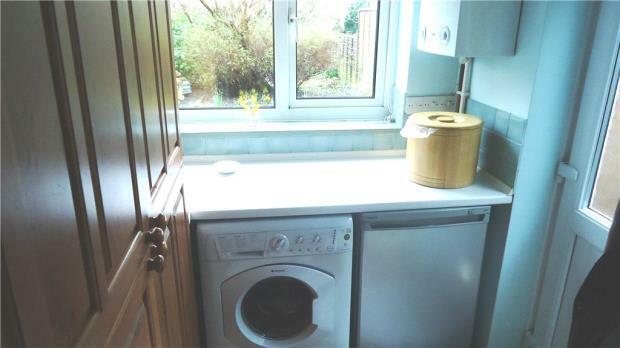 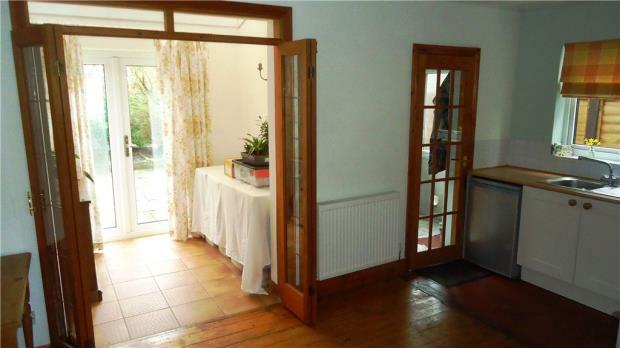 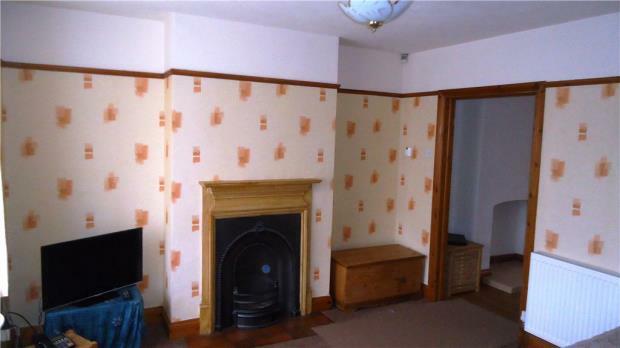 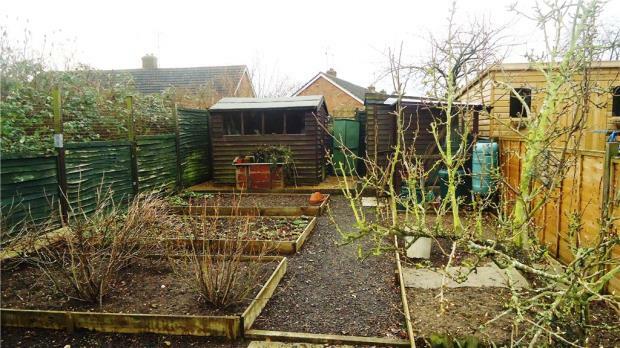 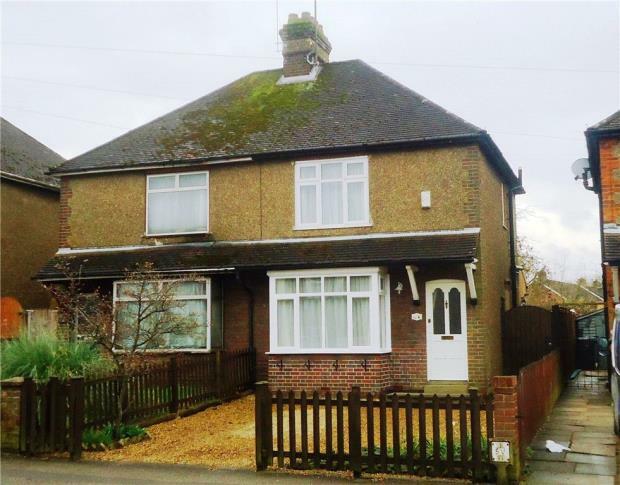 This 1930's/40's semidetached house has been enlarged to incorporate a utility room and sun lounge at the rear. 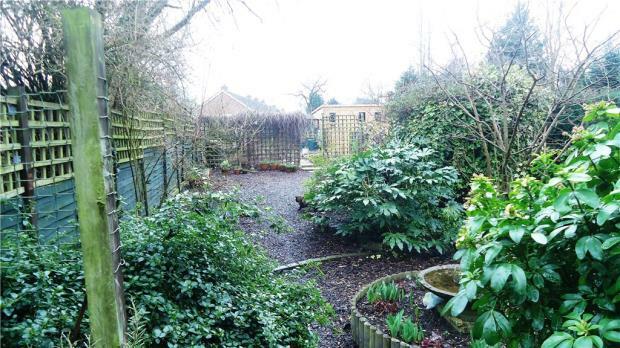 The house offers comfortable accommodation over two floors and is set back from the road with a gravelled parking area with side access to the long landscaped rear garden.